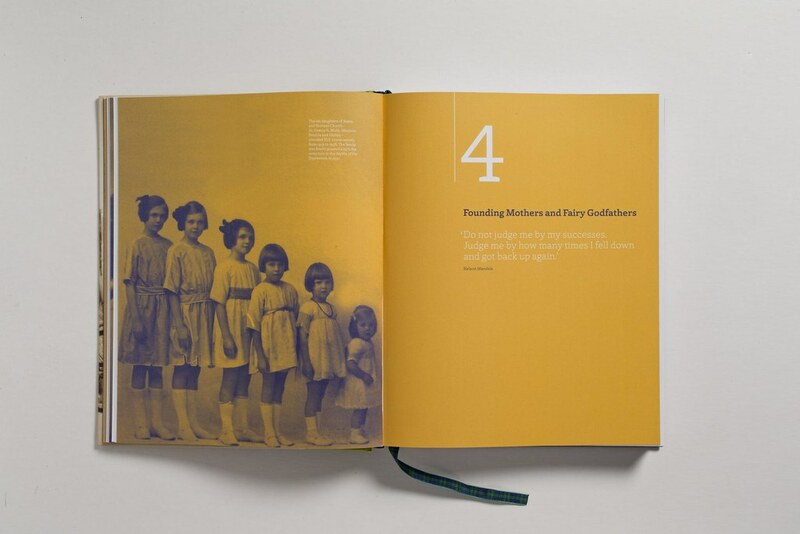 Becky Chilcott from Chil3 has amused us again with a beautifully designed book by author and journalist Susan Maushart. 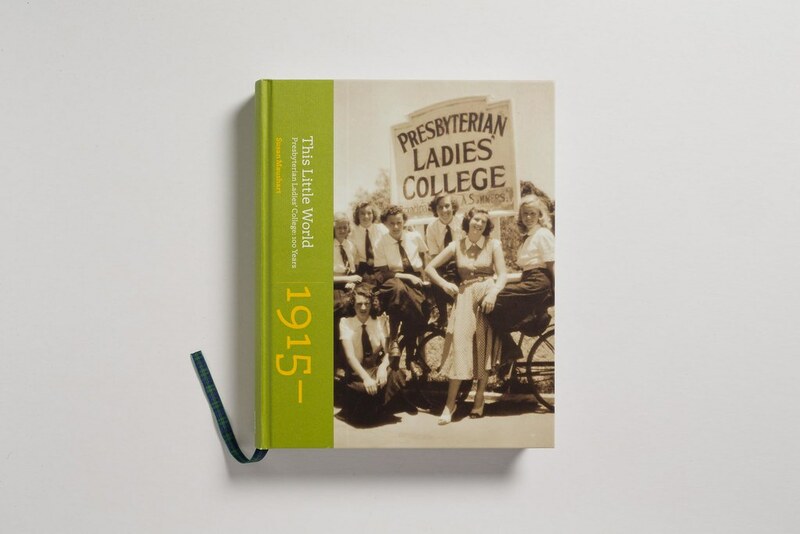 This Little World is Perth’s Presbyterian Ladies’ College (PLC) centenary book. 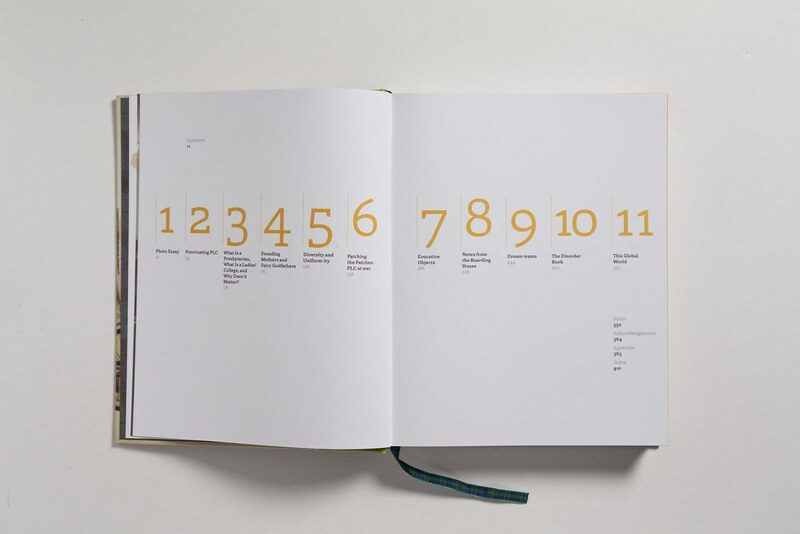 Although it has a fairly formal structure in terms of its 11 chapters, every page engages the viewer with different standout images, stories and factoids. 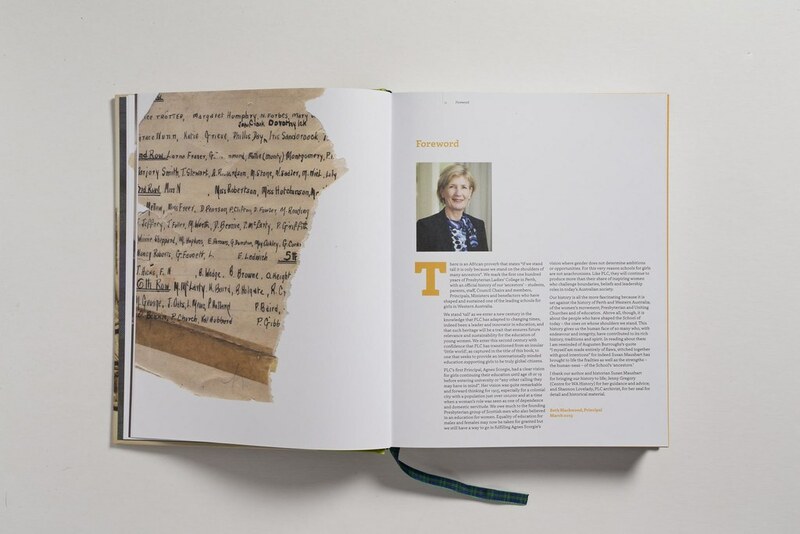 The spirit of camaraderie, innovation and achievement are strong elements throughout the book in line with PLC’s 100 year history. We are very proud by the fact the typeface used throughout the book is Laski Slab, designed by Paula Mastrangelo & Ramiro Espinoza and released with ReType in 2014.